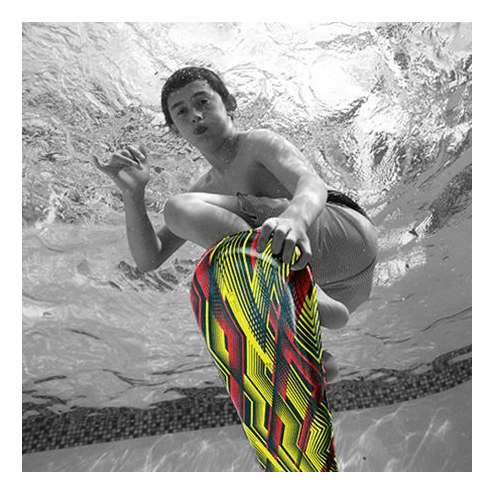 Turn your pool into a skateboarding park with the COOP Hydro Subskate underwater skateboard! Great for experienced swimmers and for those just starting out, stand on the board under water and improve balance and lower body strength, or perform awesome underwater tricks. Boards feature awesome colors and graphics popular with surfers and skaters. Turn your pool into a skateboarding park with the COOP Hydro Subskate! For Both experienced swimmers and just starting out. Underside Graphics and 2 colors to choose from.